European Wax Center offers luxurious waxing at prices that are accessible to all. Using exclusive Comfort Wax™ made of 100% beeswax and a 4 Steps To Gorgeous™ process, European Wax Center offers hair removal and waxing services for both men and women. Come in and be pampered with services including Brazilian wax, eyebrow, bikini, upper lip, face, full body waxing, and more. 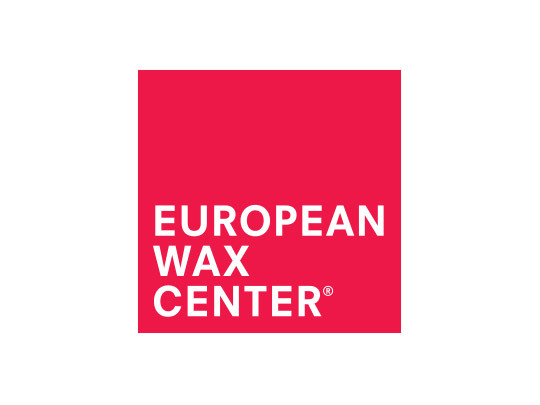 Guests can enhance their waxing experience with European Wax Center’s signature line of skin and beauty products and the convenience of online booking.